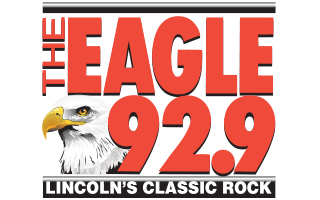 Every weekday morning at 8:20 (except during the Classic Rock A-Z) Scott Kaye plays the deep-cuts lost classics and the forgotten hits of rock as the boss lets Scott bring in albums from home and features a song you haven’t heard it a while, along with the story behind it. Sign up here for a chance to win tickets for this year’s Shrine Circus, March 13-17 at the Lancaster Event Center. Click here for more details on the show.